Jeri is an organizer for the San Francisco chapter of Direct Action Everywhere. She believes in animal liberation and that animal rights and human rights are significantly entwined where we have to solve issues around poverty and classicism along with speciesism and animal liberation. 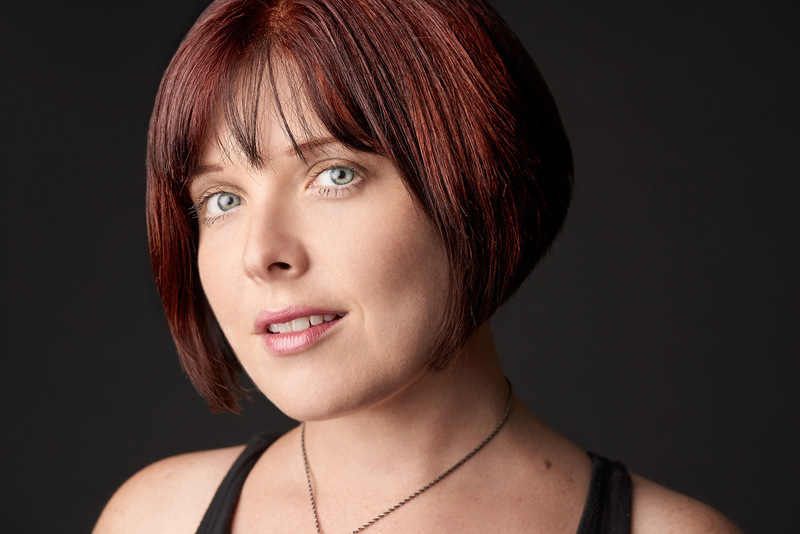 Dani Alexander is a growing figure of the Animal Rights community. She worked to form several animal activism organizations. She has been a notable member of PETA for her work against SeaWorld and the dog labs of Texas A&M, and was instrumental in the removal of mink lashes from a local eyelash retailer. 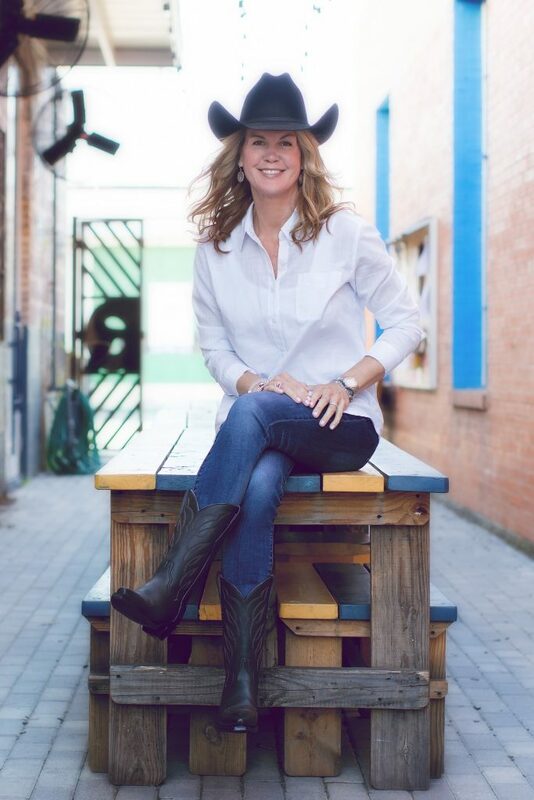 Dani first entered the activism community several years ago, when she volunteered to attend a local Rodeo protest. Since then, she has worked with local activism leaders and PETA organizers continuously. She has organized over 100 protests, demonstrations, and other actions, and is a regular attendee at actions all throughout the United States. 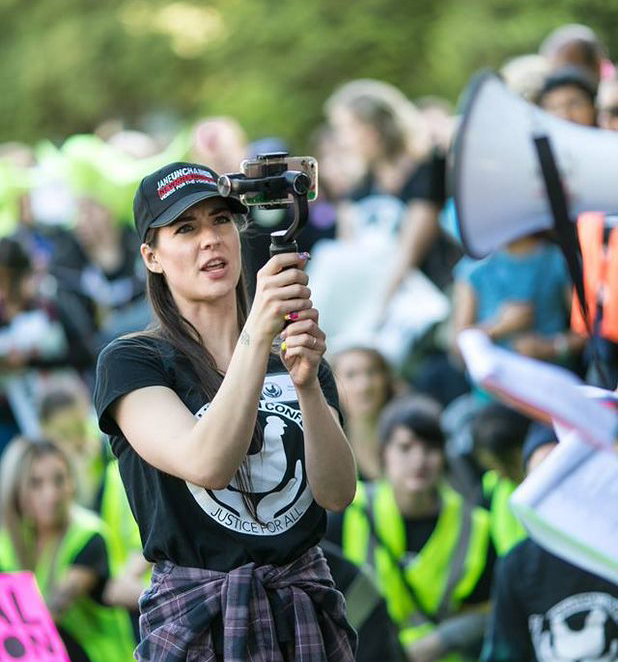 Dani focuses on PETA style events and demonstrations and has a working relationship with several PETA organizers due to years of volunteering. She has worked on PETA campaigns against SeaWorld, Texas A&M dog labs, Animal Dissection in schools, and many others. Dani lives and works in Houston, Texas. 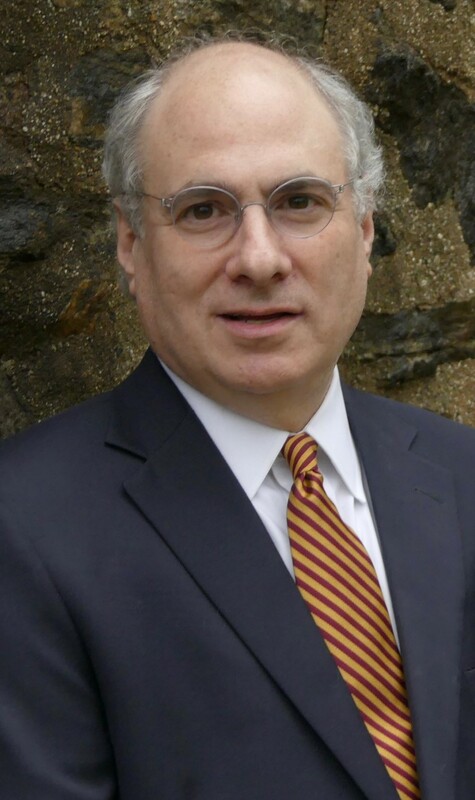 An accomplished trial lawyer and problem solver, David Ebert has extensive experience litigating, trying—and resolving—complex commercial matters in state and federal courts, as well as before mediation and arbitration tribunals in New York and around the country. David also acts as outside general counsel for his corporate clients, routinely advising on day-to-day issues as well as best practices and long-term strategies to anticipate and avoid conflict. 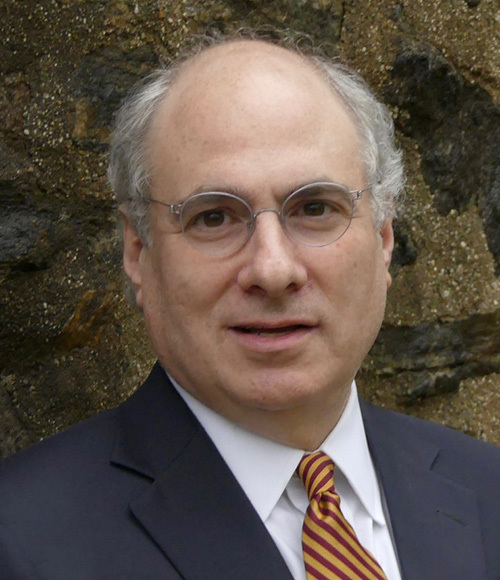 Among the many types of cases he has litigated, David has handled matters relating to intellectual property, licensing, telecommunications, trade secrets, patent licensing and infringement, advertising, manufacturing, confectionaries, business fraud, lawyer and accountant professional liability defense, misappropriation of ideas, unfair competition, defamation, employment discrimination and wrongful termination, restrictive covenants and real estate. 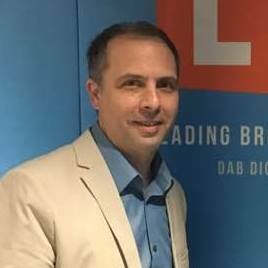 David is also regularly engaged to represent lawyers and law firms, and other individuals and types of entities, in partnership, shareholder and limited liability company disputes, judicial accountings, dissolutions and disciplinary actions. His far-reaching experience in complex commercial litigation informs his practical and straightforward approach to his work as outside general counsel for small and mid-sized entities. 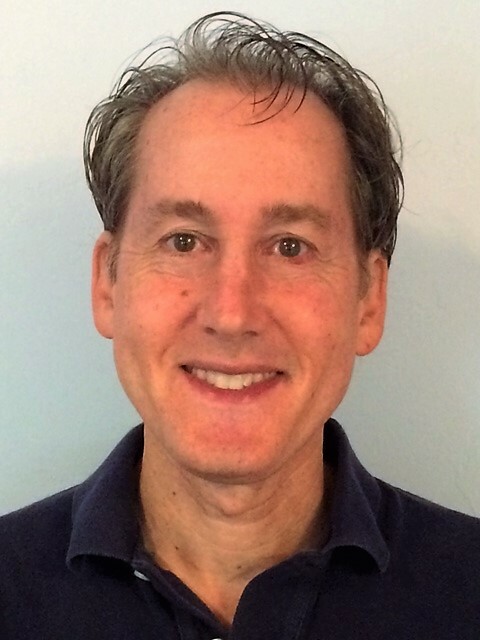 David’s approach is to work to understand his clients’ business goals, preferences and practices, risk tolerance and culture so that he can make informed and individualized strategy decisions and recommendations as issues arise. Ryuji has always been a creator in his heart. He started playing piano when he was 3, took up painting shortly afterwards and started filmmaking and photography when he was 12. After graduating high school, he moved to California to attend film school at Chapman University. However, just before his sophomore year, he found out about the horror show that is the animal agriculture industry and chose to be vegan. 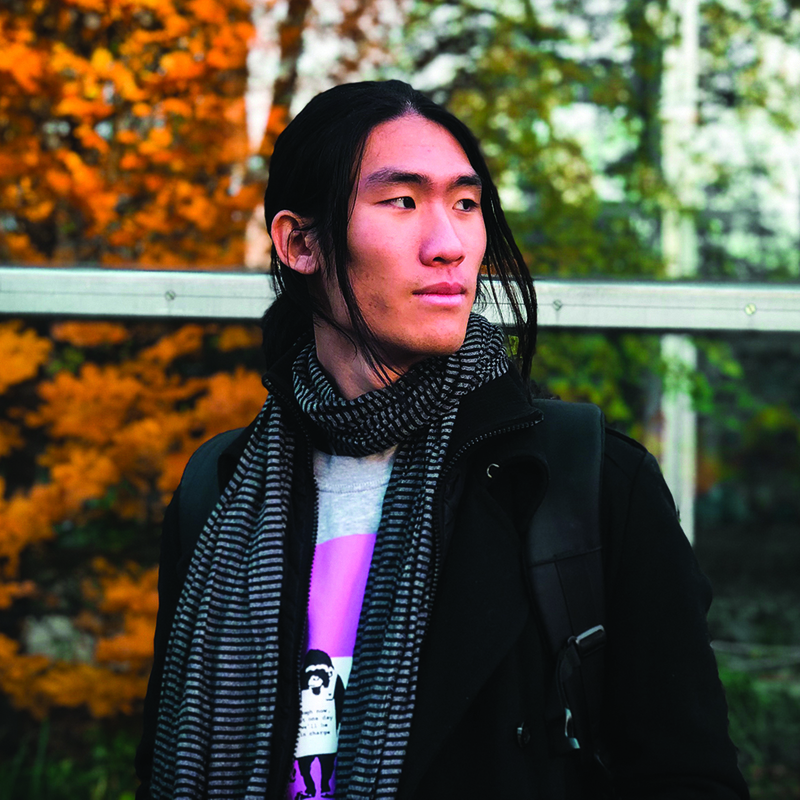 He switched his major to education, and spent the rest of his college career working and interning at schools and other educational organizations to learn how change happens in the world. Now that he’s graduated, he creates social media content to create a vegan world. His videos have so far been viewed hundreds of thousands of times by people all around the world and visibly impacted hundreds if not thousands of people. Jocelyn is a full-time organizer with the Save Movement, and she is an organizer for Direct Action Everywhere. 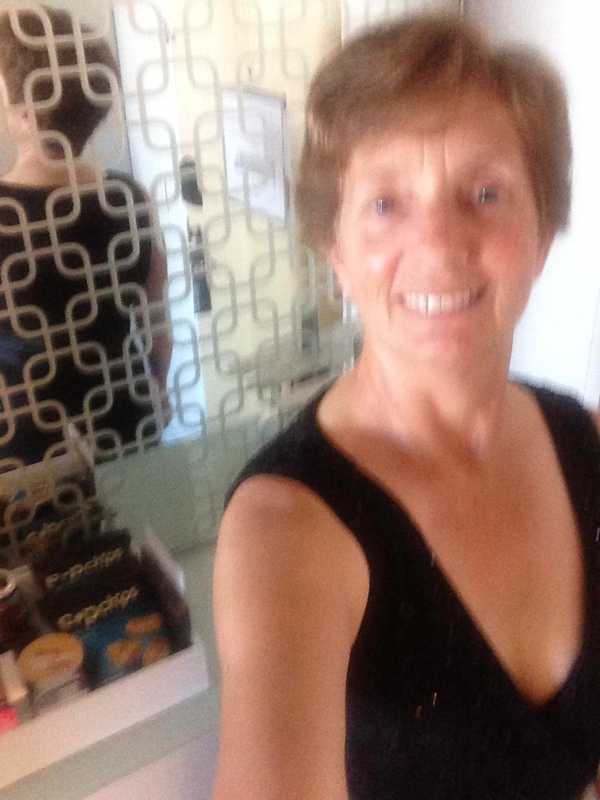 She participates and at times organize events with Anonymous for the Voiceless, PEACE (Promoting Equality, Acceptance, and Compassion Everywhere), NARD, PETA. 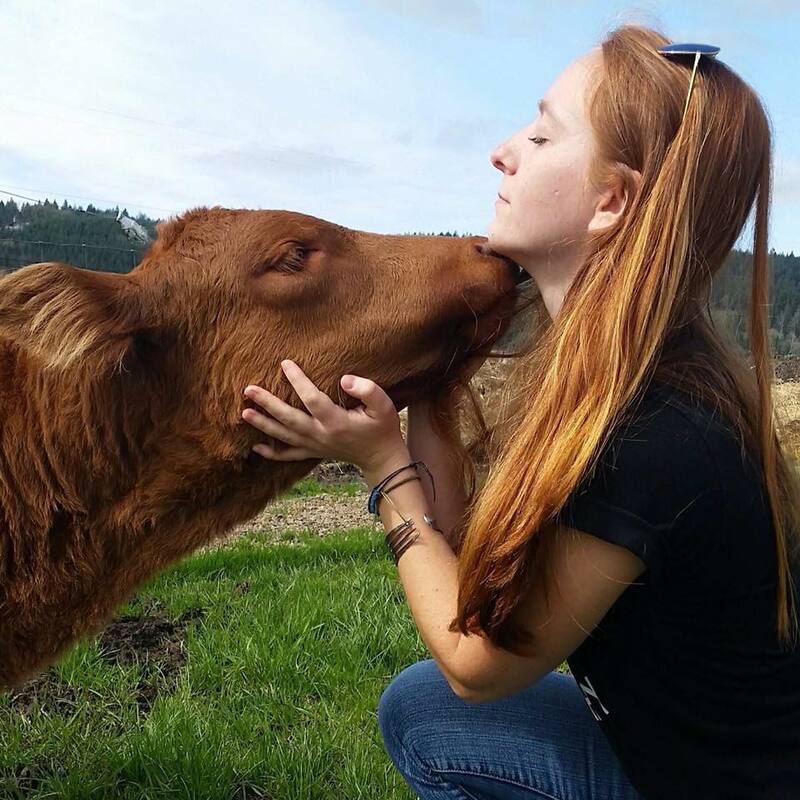 She also volunteers at local sanctuaries (Portland area and Bay area). Five years ago my family moved into a house in Tonganoxie, KS. There is a pasture next door, and each Spring/Summer, that pasture is occupied by a herd of cattle. (Cow/calf operation.) As a lifelong animal lover, vegetarian, (now vegan), animal activist, I’d never really “met” a cow up close. My kids and I have so much fun watching them, but what I never knew was that they all have their own unique personalities. The hierarchy of the herd is really interesting, and they can be quite fun to watch. Shy 38 is named after one of those cows. Her tag said “38”. But like the rest, she was an individual. 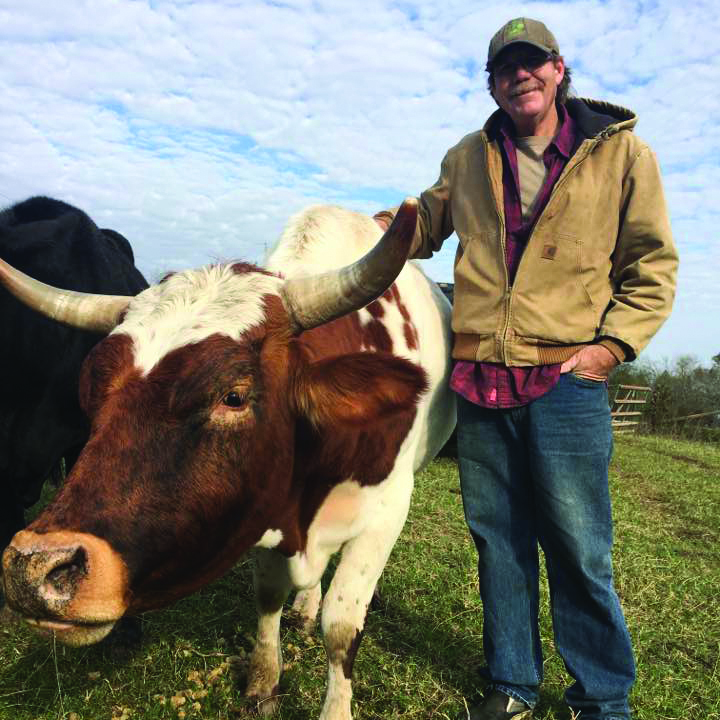 In 2015, Shy 38 Inc. was founded, with the mission to become a Kansas Farm Sanctuary. Over the past several years, we’ve seen the cows come and go, some return year after year; others do not. Some of them are very friendly and curious, others are shy and keep their distance. We gave them names – did you know a cow can learn her name and come when called? Separated by a fence, we see the calves trying to play with our dogs. We see the cows nurse and love on their babies, and we see their babies get taken away. We hear the cows call for them day and night and search the field frantically with the same determination you or I would have if someone took our children from us. While the cows next door are not factory-farmed animals, they will eventually suffer the same fate as those who are: the slaughterhouse, where they’ll be killed years before their time, and die frightened, stressed and fighting for their lives. But local farmers aren’t where most of our food comes from. Over 98% of the meat we purchase in grocery stores in the U.S. was raised and processed on factory farms. Animals on factory farms endure painful mutilation, unnatural reproduction, confinement, and are denied every basic natural instinct up to the point that they are killed. Factory farms account for 99.9% of chickens used for meat, 97% of laying hens used for eggs, 99% of turkeys, 95% of pigs, and 78% of cattle sold in the U.S. Over 56 Billion farmed animals are killed annually – excluding fish and other sea creatures which are caught by the billions each year to be suffocated or boiled alive. 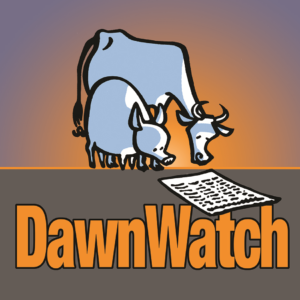 A cow’s natural lifespan is 20+ years, but on a dairy farm, she barely reaches 2 or 3. She is repeatedly artificially inseminated (because to give milk, she has to have a calf), then her calves are taken away from her sometimes just hours after birth. The babies either end up on a veal farm, raised for the dairy industry, or thrown away like trash. Male chicks within the egg industry are useless, and so they are suffocated, gassed or minced alive after hatching. Broiler chickens’ beaks are seared off without anesthetic, crammed into cages and are bred to grow so large so fast that their legs can no longer support the weight of their bodies. They often have broken bones or heart attacks. Social, intelligent pigs are forced into cages so small that they can’t even perform the simple act of turning around. Most of them have respiratory illnesses when they are slaughtered and the only time factory farmed pigs get to see/feel sunlight is through the slatted walls inside the livestock transport trailer carrying them to their deaths. Within the walls of a factory farm, animals are no longer animals with the ability to think and feel; they are reduced to ” livestock units”. They are victims of large corporations’ need to keep up with supply and demand. Factory farms not only impact the welfare of the animals, but are wreaking havoc on our environment and public health as well. They are responsible for water and air pollution and the depletion of the rain forests which has resulted in many species’ extinction. 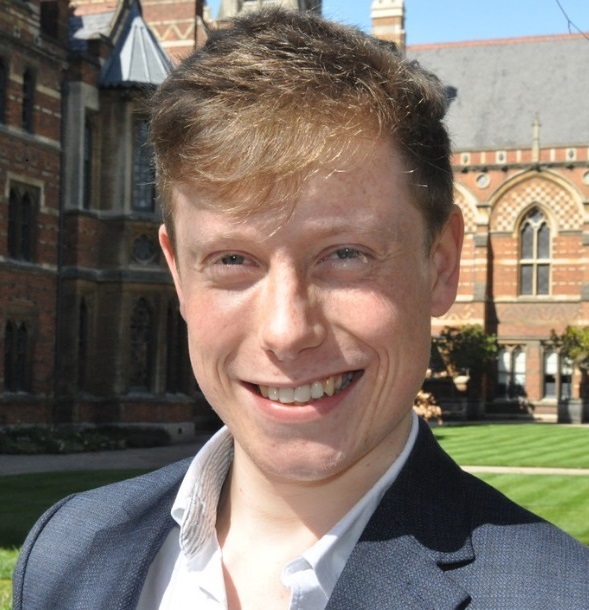 Will is a campaigns and policy officer at The Vegan Society. 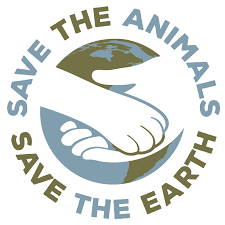 The world’s first vegan organisation, The Vegan Society coined the term “vegan” in the 1940s. The UK-based charity is working to help livestock farmers transition to plant-based agriculture. It carries out research, runs campaigns and undertakes policy work. It also helps people all over the world to live a vegan lifestyle. 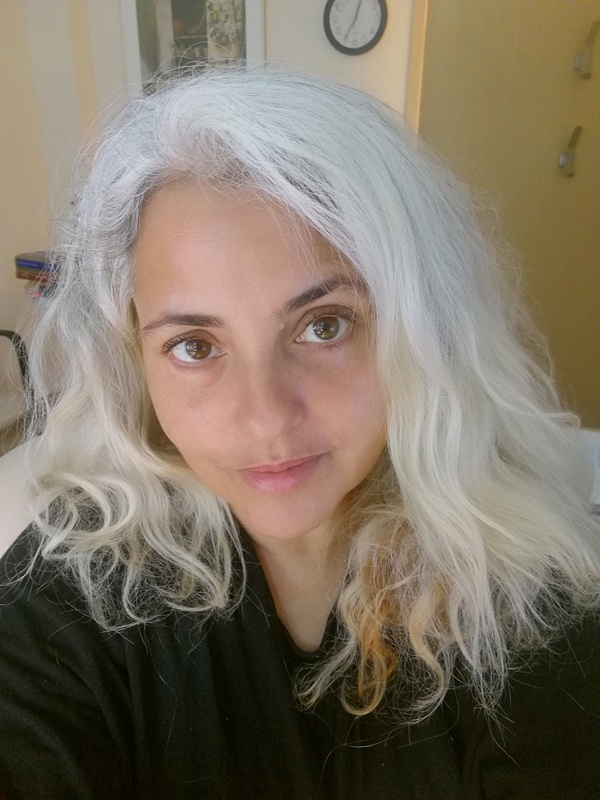 Marlene Narrow is the host of Vegan Nation radio (a weekly informational 1/2 hour radio show that airs on WCUW 91.3 FM Worcester Community Radio, Massachusetts, USA, every Thursday, 4pm to 4:30pm EST. 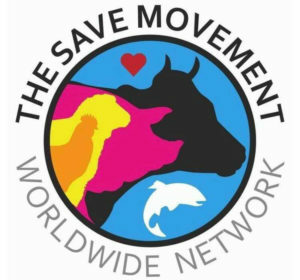 Vegan Nation broadcasts worldwide online at wcuw.org. Archived shows: vegansradio.wordpress.com and wcuw.org/vegannation. (Vegan Nation radio commenced in January 2015.) Ms. 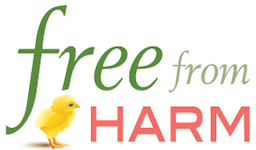 Narrow is also a World Peace Diet Facilitator – advocating the vegan message of The World Peace Diet: Eating for Spiritual Health and Social Harmony. 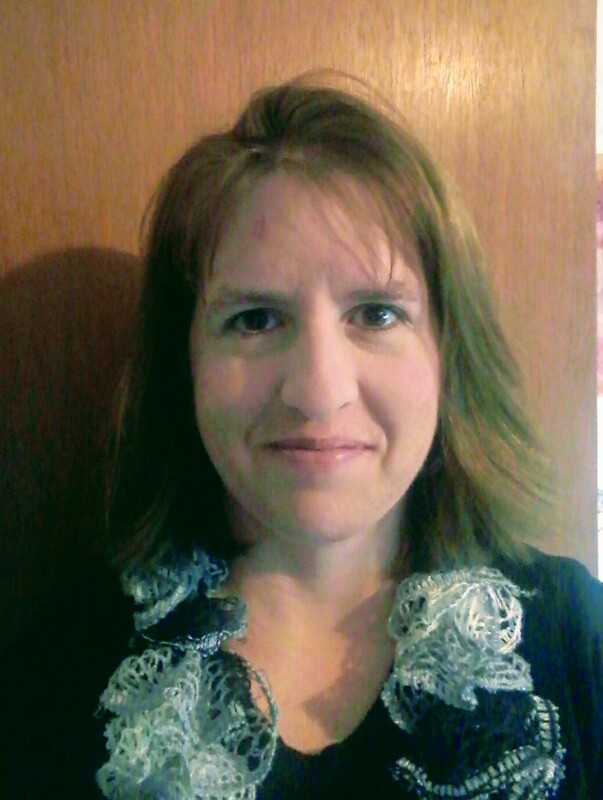 Marlene holds a bachelor of science degree in Health Education from Worcester State College; and she has experience with bovines, pigs, and horses. 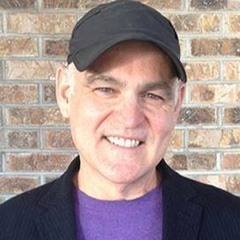 Nigel Osborne is Executive Director of Egg-Truth, an on-line resource designed to educate and inform consumers about the true nature of global egg production, the impact on the animals, and reveal the consequences on human health from egg consumption. 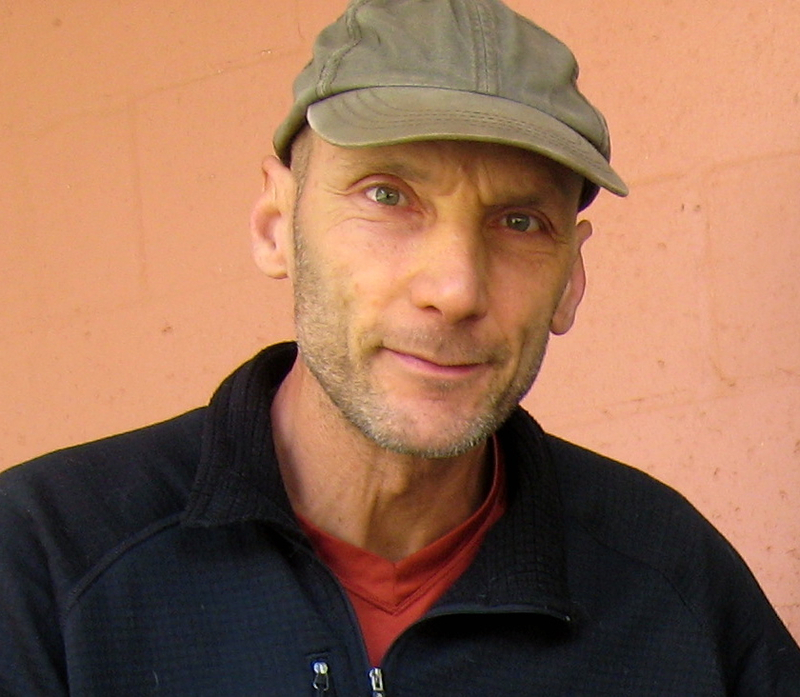 Nigel has years of experience related to animal rights and on-line advocacy. He personally supports a variety of organizations from farm sanctuaries, animal rescue organizations and animal rights groups. Nigel’s extensive background in the publishing, outdoor advertising, printing and web design industries over the last 25 years provides him with a strong, creative acumen and business management experience. Through Egg-Truth.com and it’s social media channels, Nigel seeks to increase awareness among the public about global egg production and expose the conditions for the billions of hens condemned to laying every year. Harris Max is co-owner of Veg Avengers Marketing, a marketing company that provides social media marketing services to vegan organizations to bring awareness to their work, promote events, increase income and accomplish their specific goals. Harris has a B.A. in Psychology and English Literature from Rutgers College. His social media marketing background includes his own small business, e-commerce sites, and farm animal sanctuaries. He spends his spare time learning new marketing tips and techniques. Harris is an organizer of Gainesville Florida VegFest and is a sucker for vegan cookbooks. 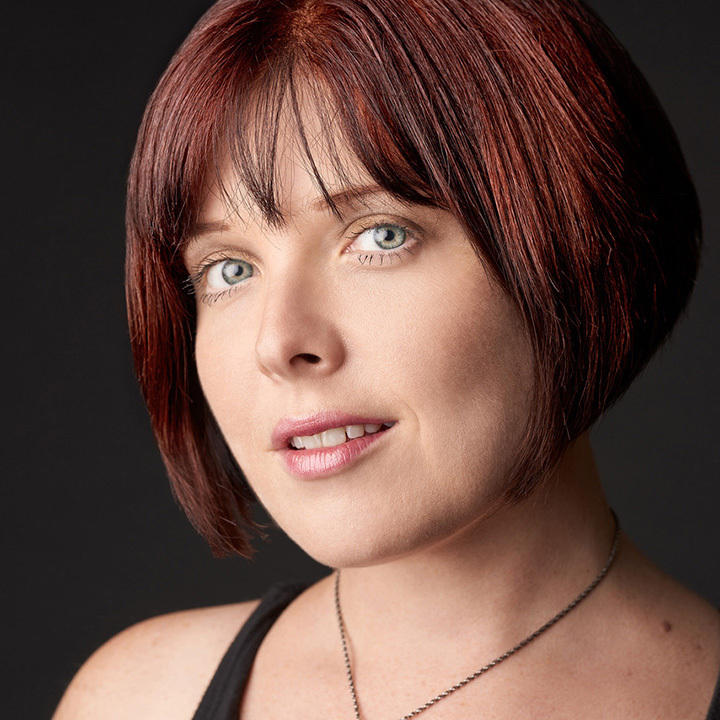 Lynn Max is co-owner of Veg Avengers Marketing, a marketing company that provides social media marketing services to vegan organizations to bring awareness to their work, promote events, increase income and accomplish their specific goals. Lynn earned her Master’s degree in Family, Youth and Community Sciences with a focus on Nonprofit Management from the University of Florida. She is currently Director of Gainesville Florida VegFest. 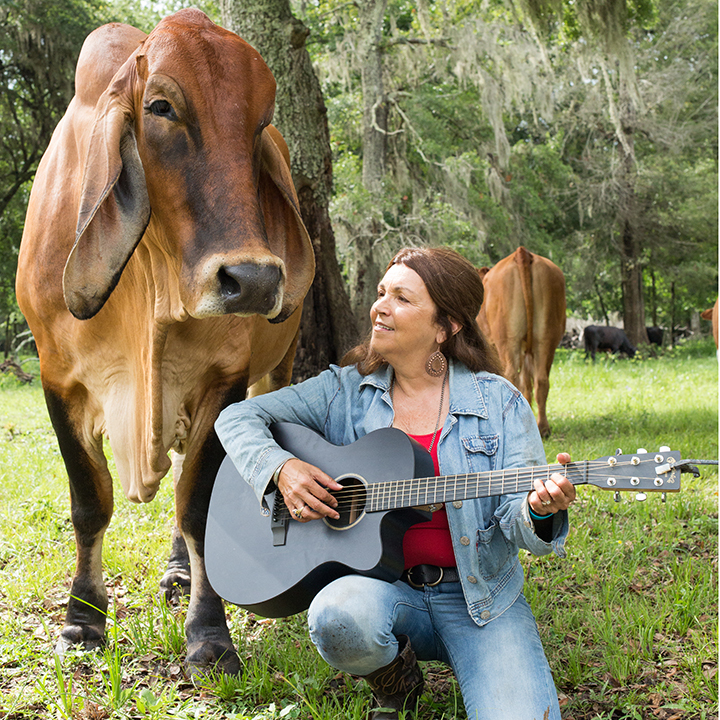 Nadia directs In Defense of Animals’ Farmed Animals Campaign, which works to protect farmed animals by lobbying for legal change, pressuring major food supply chains, leading investigations, and public awareness initiatives. 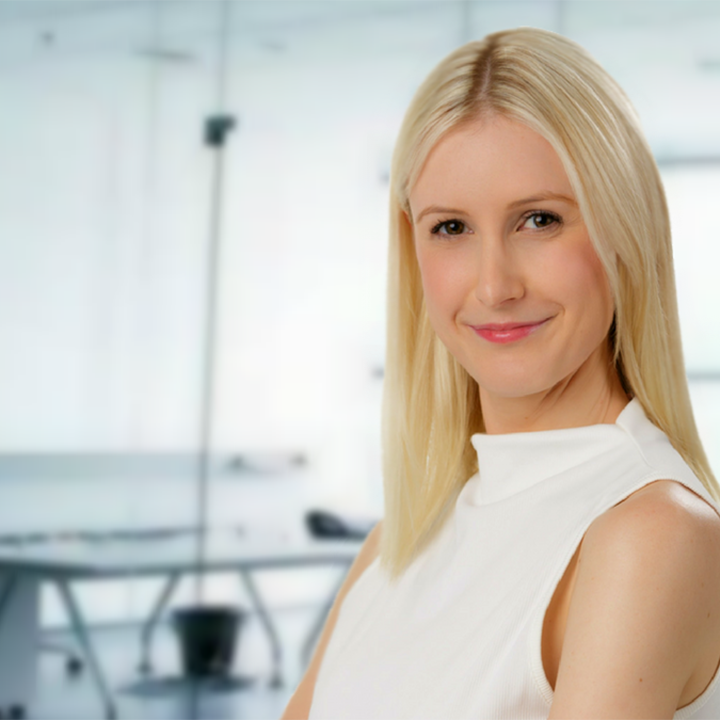 Nadia has applied her education in business and marketing across a variety of sectors; from small engineering start-ups to the largest distributors in the film industry. She is thrilled to be able to use her background in service of animals, the environment, and the future of food. Nadia has devoted both her professional and personal life to animals. Anita Krajnc is co-founder of Toronto Pig Save, which was started in 2010. She holds a PhD in Political Science from the University of Toronto. Her doctoral thesis was based on the role of scientific knowledge and public education in building international environmental regimes. Krajnc has been Assistant Professor at Queen’s University. She has also been a media democracy activist and a writer. She was an aide to Charles Caccia, former Minister of Environment. 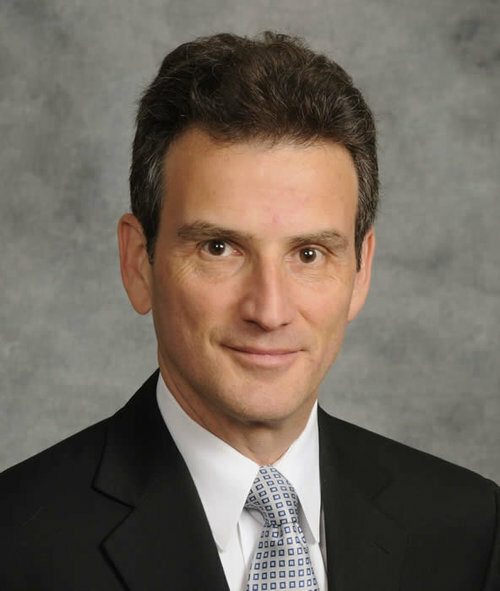 Jody Rasch is the former Managing Trustee of VegInvest Trust, a private equity trust that specializes in companies that reduce animal use and promotes a vegan lifestyle. Prior to this he headed the Social Performance Group at Moody’s Corporation working on projects including microfinance and social investing. He developed the Moody’s Social Performance Assessment (SPA) which provides a gap analysis of social practices for microfinance institutions. 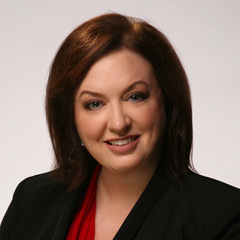 Jody has also served on various advisory boards including Women’s World Banking’s Gender Performance Initiative, the SMART Campaign’s Certification Task Force, Grameen Foundation’s Social Performance Advisory Committee and the Global Impact Investing Rating Service (GIIRS). He has presented on social and financial issues at conferences worldwide, including Eastern Europe, Africa, Latin America, Asia and the United States. Prior to this, Jody worked at Moody’s Risk Management Services as part of the training group heading up product training for derivatives and corporate finance and as project manager for RiskCalc a corporate risk modeling product. Prior to joining Moody’s in 2002, Jody owned, for 15 years, a training company that conducted financial training programs for international commercial and investment banks. He also headed the New York derivatives sales desk of Canadian Imperial Bank of Commerce and has worked in the corporate treasury departments of two Fortune 500 companies. Mr. Rasch has a B.A. degree in Economics from the University of Michigan and holds an MBA in Finance from New York University. 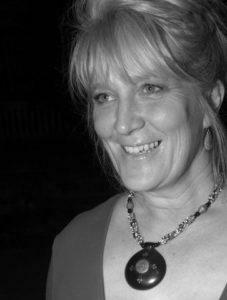 Jody is on the Board of Directors of three not for profit organizations: Battery Dance Company, which conducts cultural diplomacy in over 60 countries and the United States through its “Dancing to Connect” program; and VegFund which supports grass roots activists in promoting a vegan lifestyle and Woodstock Farm Sanctuary. 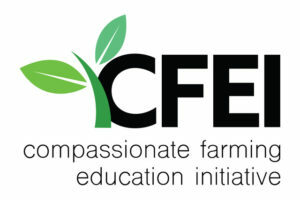 Karen J Ellis-Ritter is the Co-Founder and Executive Director of Compassionate Farming Education Initiative (CFEI), a 501c3 educational non-profit in southeast Florida (visit compassionatefarming.org). Karen is a passionate and tireless vegan educator, transition coach, public speaker, workshop/curriculum developer and animal rights activist. She is committed to creating a conscious and compassionate world through public outreach and education. In addition, she is a web/graphic designer and a singer/songwriter for the band, Modern Day Alchemy. 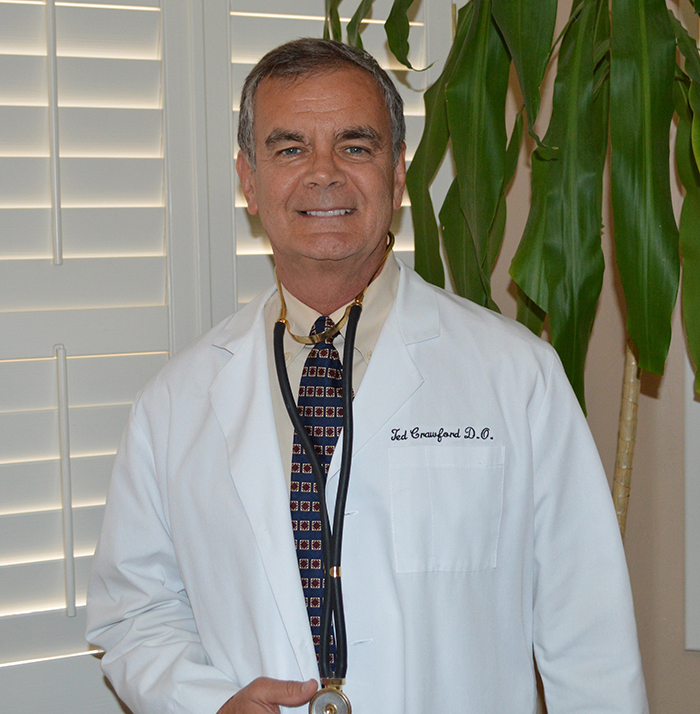 Dr. Ted Crawford is a board certified family practice physician who is the Medical Director for Sun Life Family Health Center, a Community Health Center in southern Arizona. Sun Life is the largest provider of primary care in Pinal County, Arizona. 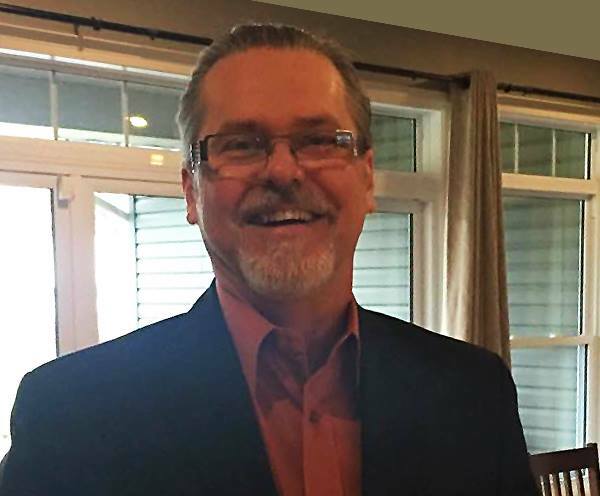 Dr. Crawford was born and raised in rural Iowa where his father owned a livestock trucking business which transported cattle and hogs to the stockyards and slaughterhouses of Omaha and Chicago. 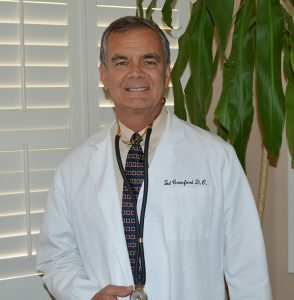 Dr. Crawford and his wife Barbee adopted a whole-foods, plant-based lifestyle over six years go and after experiencing the many positive benefits on their own health, he began promoting and advocating this way of eating to his patients. He has given several presentations to groups and at conferences often bringing patients of his along to share their testimonials. He was featured in the recent documentary “Eating You Alive”. 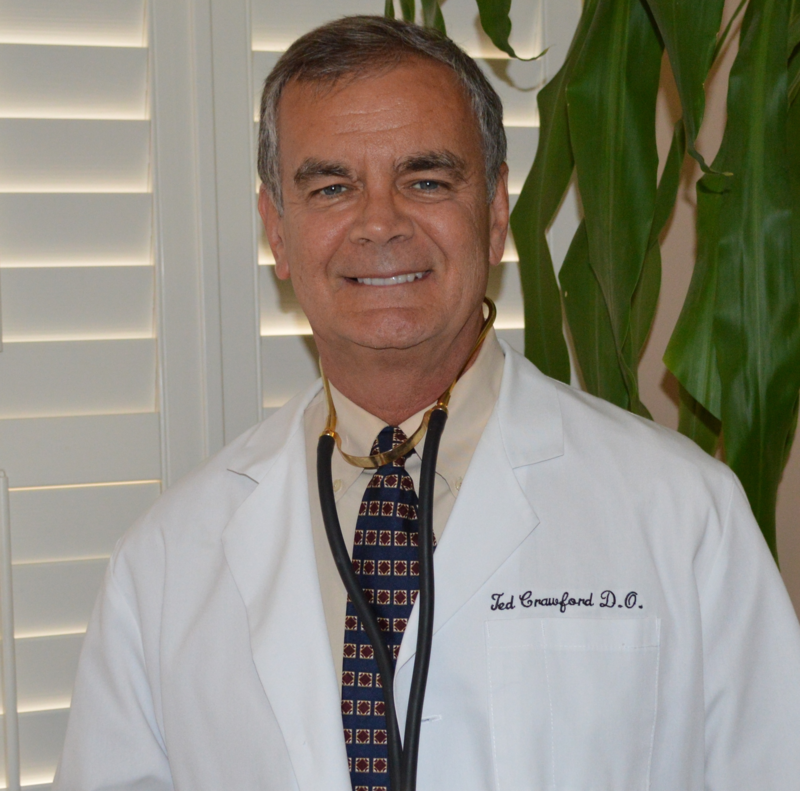 Dr. Crawford graduated from medical school at Des Moines University of Osteopathic Medicine and Surgery. He did his post graduate residency training in the U.S. Air Force and moved to Arizona in 1988. You can learn more by going to Dr. Crawford’s website at www.drherbivore.com. 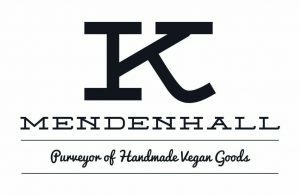 A Texas vegan activist, Kat Mendenhall, Purveyor of Handmade Vegan Goods, is on a mission to disrupt the fashion industry by offering a line of cruelty-free cowboy boots and other non-leather accessories. A passionate boot maven she decided to ditch animal leather when she learned cows are raised solely for their skins, which are preserved in toxic chemicals resulting in deadly illnesses on young workers along with poisoning the environment. Kat believes animals should not suffer for fashion and creates high-end beautiful products that replace the use of animals without sacrificing quality. She is a master vegan lifestyle coach and educator certified by Main Street Vegan Academy, a culinary nutrition expert certified by The Academy of Culinary Nutrition, certified in plant-based nutrition through the T. Colin Campbell Foundation/eCornell University, and a Food For Life Instructor certified by Physicians Committee. On www.katmendenhall.com you can read about her boots and fashion goods, teaching and cooking services, get recipes, lifestyle, and business tips from her blog, and schedule her to speak or provide a cooking demo at your next event. Jaime started out in the hospitality industry, was trained at a college level for Culinary and Hotel Management and was running successful large restaurants by the age of 21. She began her bond with animals at the age of six and eventually got into starting young horses. At the age of 13 she made the connection where her food was coming from – she stopped eating meat. Later she worked for a private farm Sanctuary for 6 years, rescuing over 50 farmed animals and rehabilitating using natural horsemanship methods. She’s always rescued wildlife and was a founding member of a large dog rescue group in 2012. 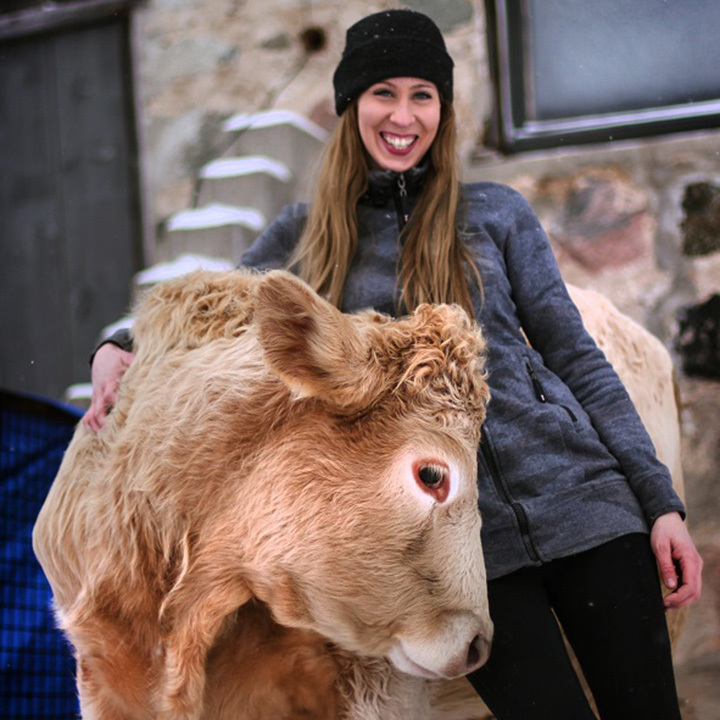 She furthered her understanding of Animal Behaviour and Welfare in 2015 after taking a course through University of Guelph. There she grasped there was no ethical form of using animals, and began living a vegan life. 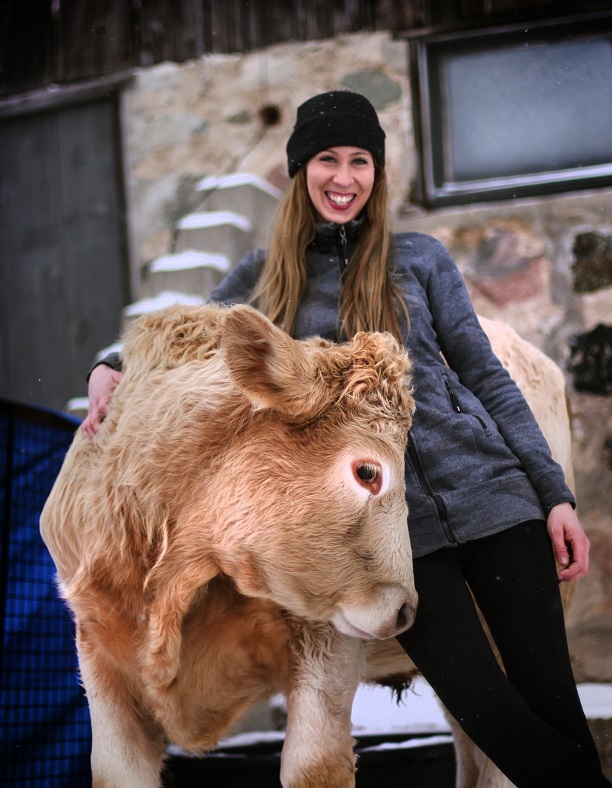 Jaime is now the Director of Marketing at The Frauxmagerie on Georgian Bay and is Co-Founder & Executive Director at Love of Brian Farm Sanctuary, home of Brian the Steer. 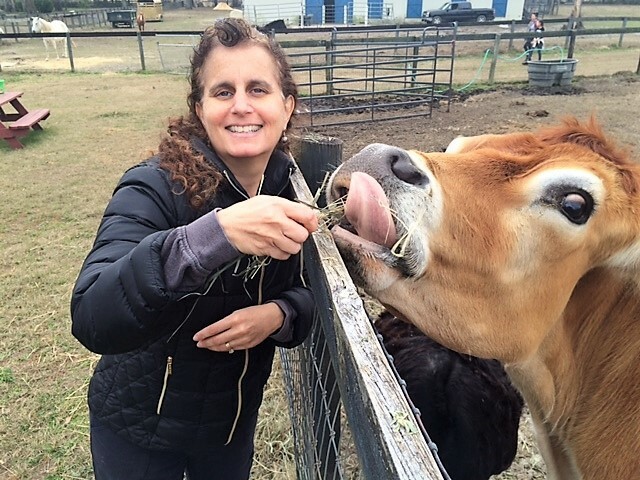 Jaime brings forth an extensive knowledge of livestock health and behaviour, homeopathic treatment and knowledgeable activism for the meat and dairy industry abolition. She creates ads and directs social media for the plant-based cheese company, The Frauxmagerie Ltd. out of Meaford, Canada. Jaime is responsible for all new product launches, orchestrating package design and branding for the dairy-free company that’s been in operation for 9 months and already taken the vegan cheese market by storm. 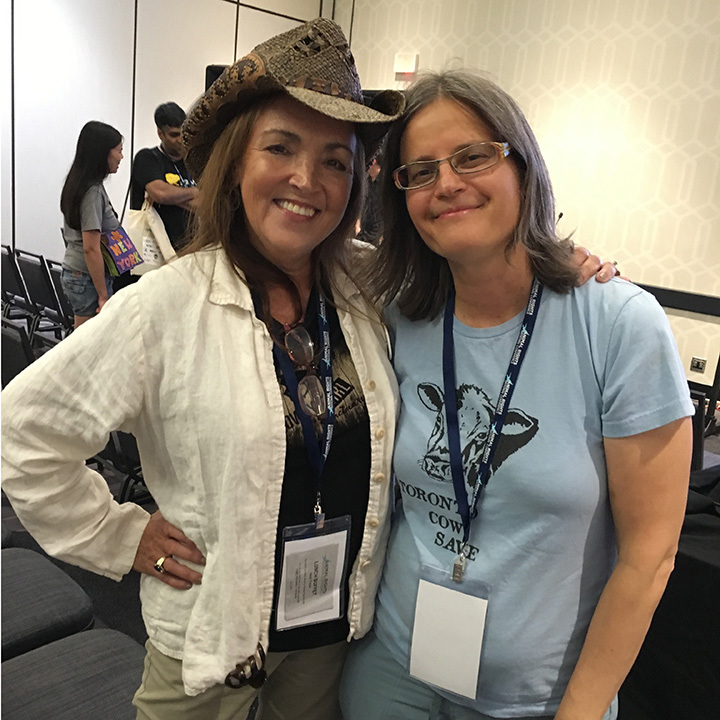 Jaime has been contacted by a few cattle farmers wondering how to transition to vegan farming – that’s what led her to meet Renee online. When she learnt there were others already making these major changes from Texas reaching across the world, she had to be a part of it. She offered her Marketing skills, along with extensive animal knowledge and personal accounts of running Sanctuaries. 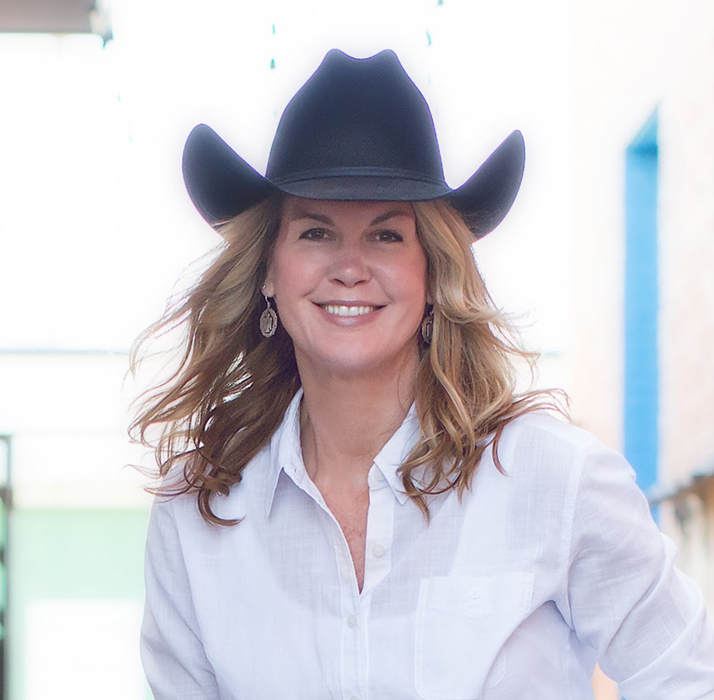 She is most passionate about outreach and hoping to eventually offer information sessions for Canadian cattle farmers. 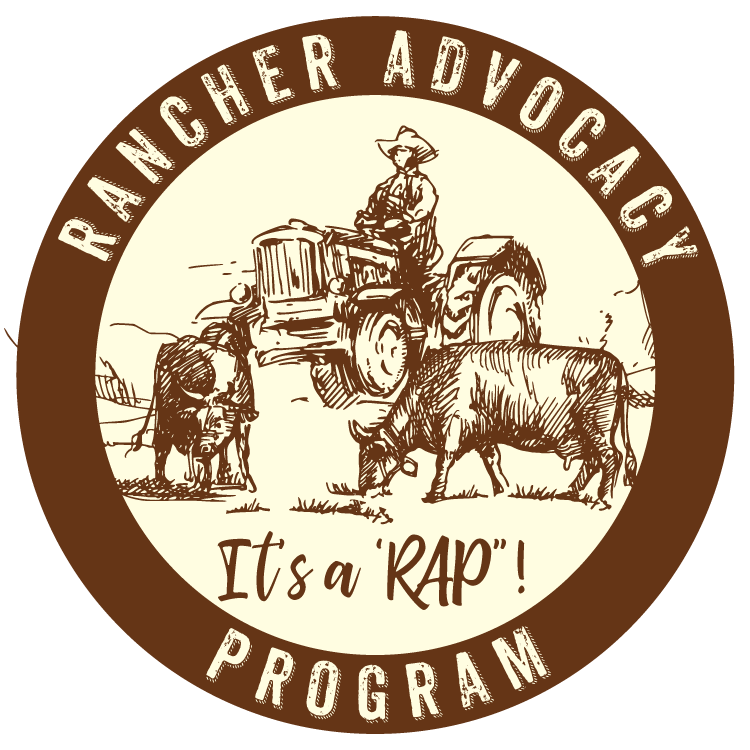 Jaime sees a cruelty-free future resulting from this support group – the world is ready for the Rancher’s Advocacy Program. 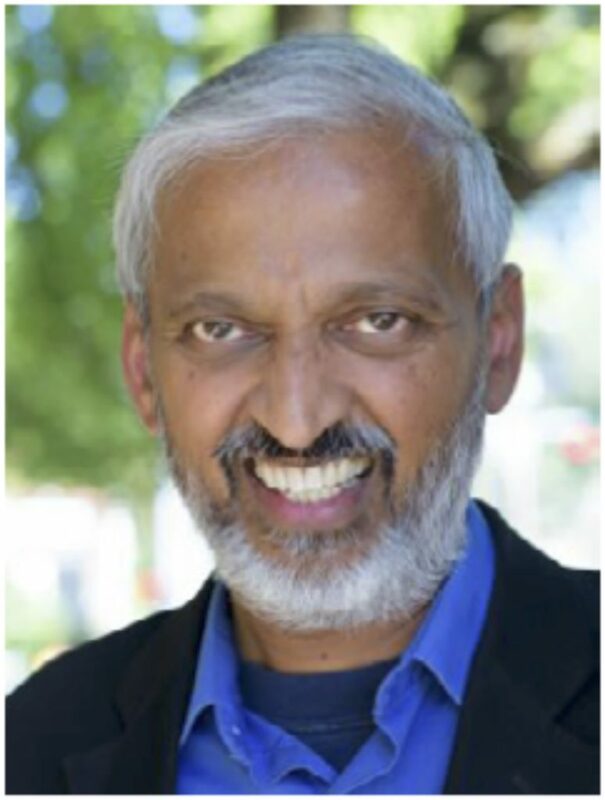 Sailesh Rao is the Founder and Executive Director of Climate Healers, a non-profit dedicated towards healing the Earth’s climate. He authored “Carbon Dharma: The Occupation of Butterflies” and “Carbon Yoga: The Vegan Metamorphosis” and Co-Executive Produced “The Human Experiment”, “Cowspiracy: The Sustainability Secret”, “What The Health”, and “The Compassion Project”.